While ancient Roman armies largely hunted their rations during war campaigns, modern soldiers now have access to pizza that can last as long as three years. As the saying goes, an army marches on its stomach. For contemporary U.S. armed forces in combat, that usually means Meals, Ready-to-Eat, or MREs. 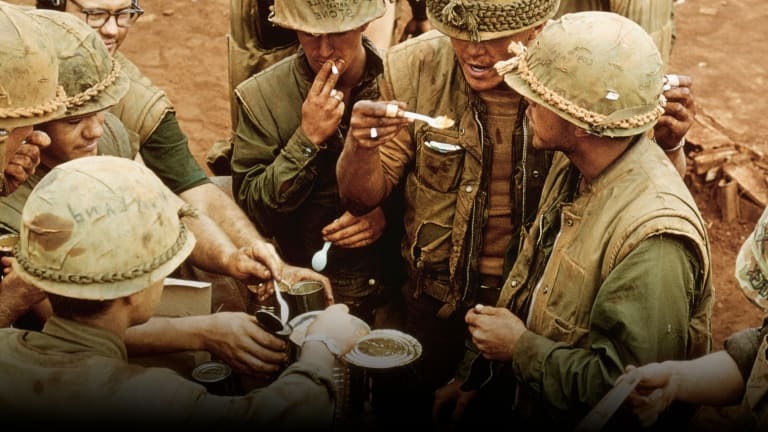 MREs first came to the U.S. Armed forces in the early 1980s, as replacements for the much derided canned food rations that had sustained troops from WWII through most of the war in Vietnam. In September 2018, specially engineered pizza that can last three years was added to 24 available MRE options, as part of a larger strategy to improve morale (and avoid something called “menu fatigue”). In fact, feeding troops has been a prime directorate for all of the greatest fighting forces in history, from the Roman legions, to the hordes of Genghis Khan, to Napoleon’s chasseurs. 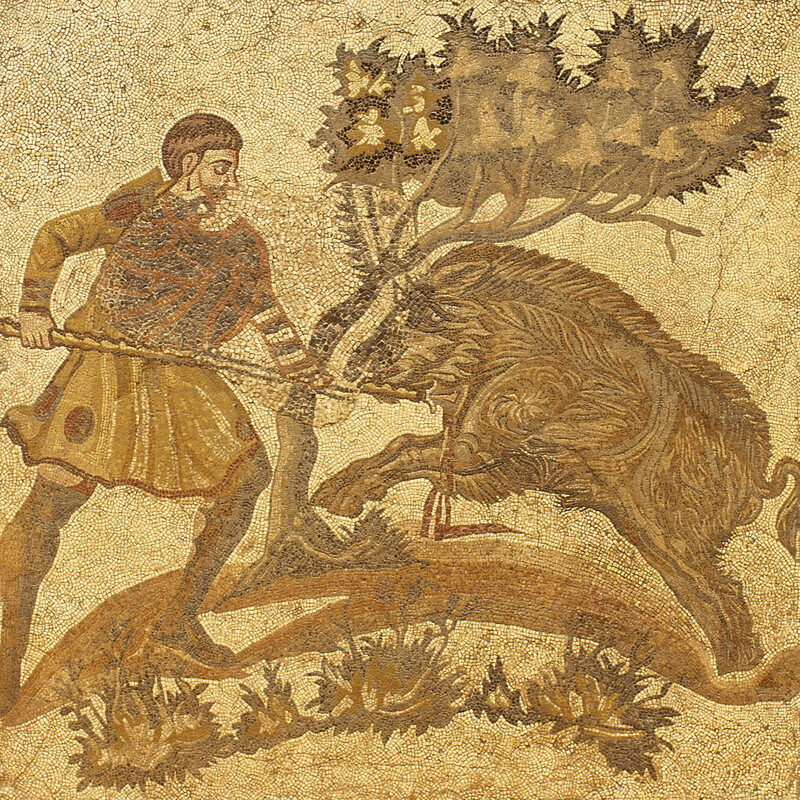 Roman soldier hunting a wild boar. Roman armies hunted everything that was available, archaeological remains of wild animals show, says Thomas R. Martin, a professor in Classics at College of the Holy Cross. There is limited evidence of what the administration in Rome provided the soldiers. “As far as we can tell the most important source of calories were carbohydrates: barley or wheat,” says Martin. One source says soldiers were given one pound of meat daily. “For an army you have to kill 120 sheep a day just for the meat ration. Or 60 hogs,” says Martin. He calls the huge flocks of livestock that were herded and grazing alongside an army “living refrigerators” for their ability to keep meat fresh. Whatever the exact amount, and on the rare occasions supply lines worked well, it would not be enough to sustain a Roman soldier, who was “a mule more than anything else,” says Martin. They carried very heavy gear, on bad roads, and that’s when they were not expending calories fighting. With their food they were given wine—a diluted version of what we’re used to—or something closer to vinegar that would help reduce bacteria in their drinking water. For their supply of fat, Roman troops, unsurprisingly, looked to olive oil. “During battles, if crusaders got to the Muslim camp they would stop fighting and start eating. And it would cost them the battle. It happened twice at the siege of Acre,” says John Hosler, a medievalist military expert and author of The Siege of Acre, 1189-1191. At one point in the Third Crusade, an observer noted several kitchens in the sultan Saladin’s camp, with up to nine cauldrons each. Those cauldrons were substantial—Hosler points out you could fit four cows’ heads in each. The Christian invaders had nothing comparable. The average Christian soldier in a siege would have some dried meat and grain to make things like porridge. But this was food that they would have brought with them, supplemented with fruits and vegetables or cheese purchased locally. During the First Crusade, soldiers would have provided their own food stores, which they would have mortgaged their property or sold possessions to buy. Later, during crusades like those in the 14th century, called by Pope Innocent III, deals were made with the Venetian fleet and merchants to keep soldiers supplied. 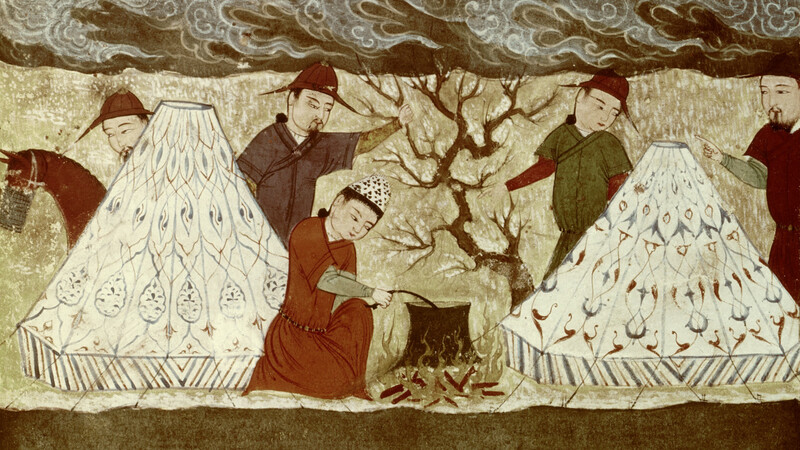 The Mongol diet “was not gourmet,” says Morris Rossabi, a historian and author of The Mongols and Global History. In the early 13th century, when Genghis Khan was conquering swaths of Asia (mostly in the territory we’d now call China), his horde wasn’t able to carry much. Warriors were supplied by their own households, and as territories were conquered, the Mongols came in contact with foodstuffs like wine (their homegrown brand of liquor was fermented mare’s milk called airag, or kumiss). The Mongolian lands were not particularly arable, nor did the Mongols stay in one place for a long time, so fruits and vegetables were not staples. The Mongols would bring their herds of cows and sheep with them on campaigns. When herds were unavailable, the horsemen would hunt (dogs, marmots and rabbits) or subsist on dried milk curd, cured meat and both fresh and fermented mare’s milk. 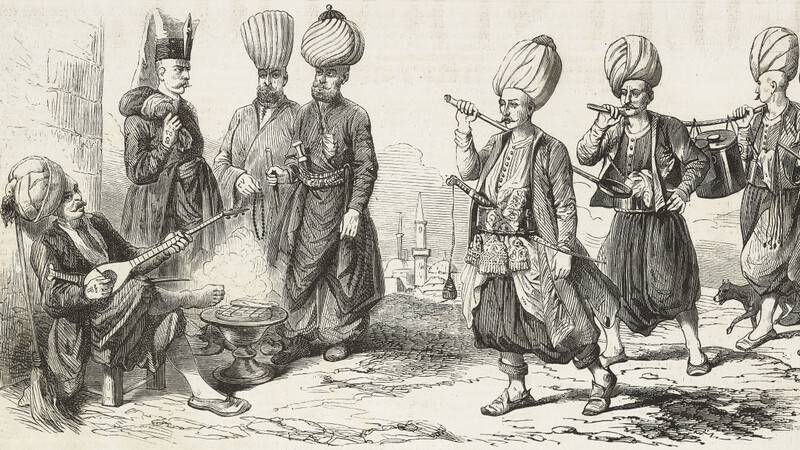 Janissaries gathering, including a head cook and water bearer. At the height of its power, in the late 17th century, the Ottoman Empire was a massive horseshoe around the Mediterranean, including huge swaths of North Africa, the Middle East, modern-day Turkey and Eastern Europe. According to research by professor Virginia H. Aksan of McMaster University, the sultan’s foot soldier, the Janissary, was well fed. The soldiers were fueled with “fresh baked bread, biscuit when bread was unavailable; a daily meat ration (lamb and mutton) of approximately 200 grams; honey, coffee, rice, bulgur, and barley for the horses,” she writes. But the biscuit appears to have held primacy in sustaining the soldiers. One observer noted 105 ovens in Istanbul that were solely dedicated to biscuit-baking for the military. Another wrote angrily about biscuit bakers hoarding excess flour for profit and replacing it with dirt, resulting in the death of many soldiers. 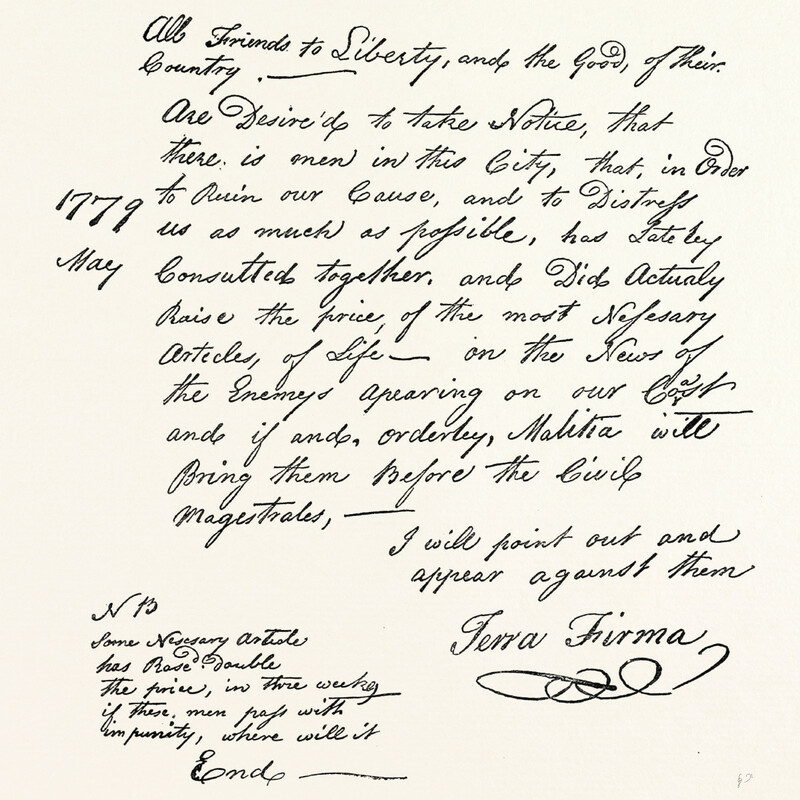 Facsimile of a declaration about the scarcity of food during the American Revolution. George Washington—along with his quartermaster and commissary general—had a major problem in feeding the continental army. Congress lacked taxing authority and thereby lacked the funds to purchase supplies. 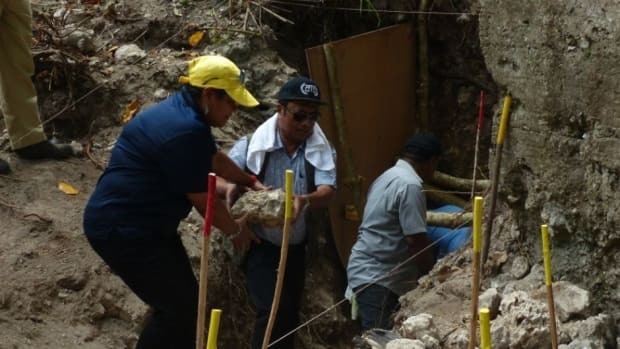 It was a problem compounded by transportation and other supply issues. 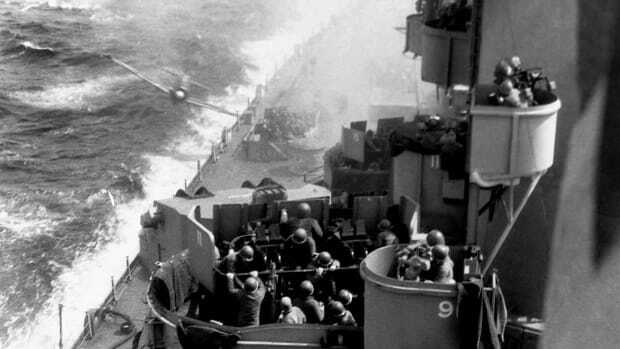 The result, according to Joseph Glatthaar, a professor of history at University of North Carolina-Chapel Hill, was that soldiers would often go days without a ration. “You’d get a little flower and maybe some meat and often the meat is pretty bad,” he says. 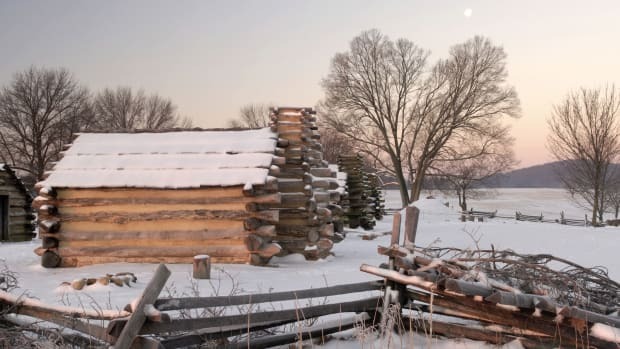 In 1775, Congress determined a uniform ration that included 1 lb of beef (or ¾ lb of pork or 1 lb of salted fish), and 1 lb of flour or bread per day; 3 pounds of peas or beans per week, 1 pint of milk per day, 1 pint of rice per week, 1 quart of spruce beer or cider per day, and a little molasses (later vinegar was added). But the army brass were rarely able to deliver. Soldiers would beg from civilians and supplement with whatever animals they could find. Congress pressured Washington to seize food—paid for with low value paper currency (effectively an IOU)—but the general worried the practice would alienate the colonials. 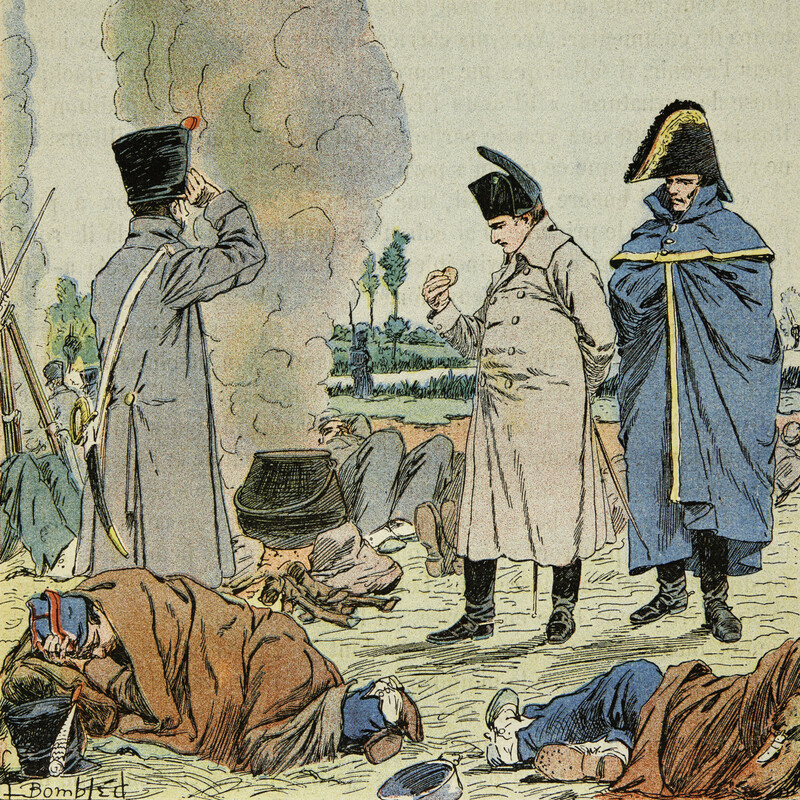 Napoleon eating his soldiers&apos; bread. “On campaign, Napoleon’s soldiers spent most of their time desperately hungry,” says Charles Esdaile, professor of history at University of Liverpool. 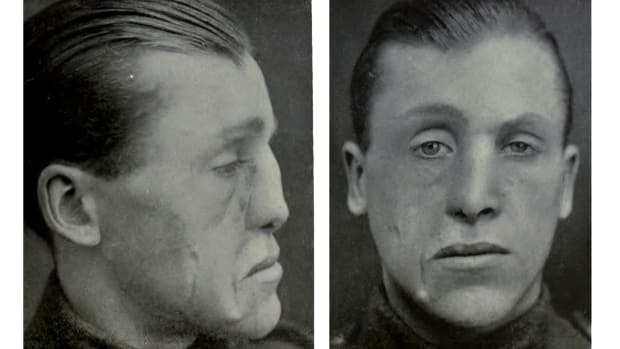 When all was going to plan, French rations included 24 ounces of bread, a half-pound of meat, an ounce of rice or 2 ounces of dried beans or peas or lentils, a quart of wine, a gill of brandy and a half a gill of vinegar (French measurements are slightly different, so these amounts are approximate). When bread was unavailable, rough little doughboys would be made from flour, salt and water, baked in the fire, or mixed with stew. 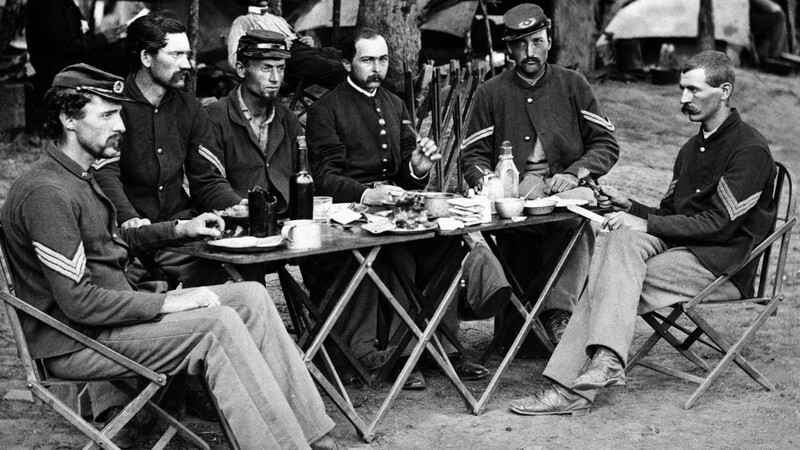 The officers&apos; mess of Company D, 93d New York Infantry during the Civil War, circa 1863. The Union Army in the American Civil War had a standard ration, roughly, ¾ of a pound of meat, a pound of flour or cornmeal, some kind of vegetable and vinegar and molasses. “If you received the standard ration, it would be substantial,” says Glatthaar. “Over time that did not become practical; they began issuing hardtack biscuits called salt cakes (as well as salted meat and dehydrated vegetables).” These were made with flour and water and then dried so they’d last longer. During campaigns, especially as the Union soldiers moved South, seasonal fruits and vegetables, like apples and sweet potatoes, could be pillaged from orchards and farms. Additionally, soldiers would receive care packages from home, as the Union postal system was fairly reliable throughout the war. As for water, both the Union and Confederate armies could easily rely on lakes and streams, as water sources were rarely contaminated. 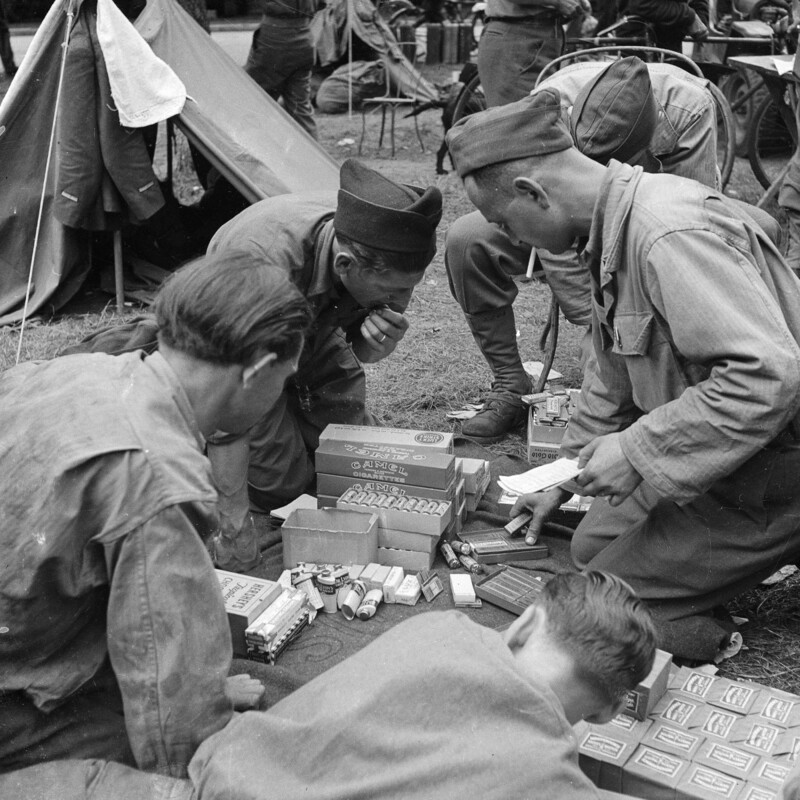 Soldiers unpacking boxes of tobacco, chewing-gum, chocolate, tooth powder and other rations. World War II: The G.I. Each ration was designed to provide three meals, and approximately 3,600 calories (they were almost universally unpopular). Later, soldiers would get powdered drinks like lemonade and bullion, and eventually sweetened cocoa. 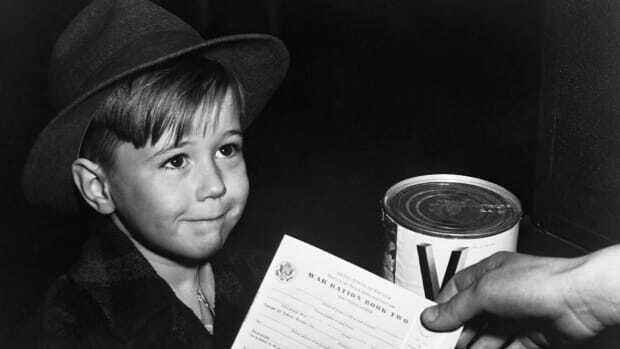 K-Rations would have three “meals,” a breakfast, lunch and dinner with 4 oz of meat and/or eggs, cheese spread, “biscuits,” candy, gum, salt tablets and a sugary drink. There were also cigarettes, a wooden spoon and toilet paper. 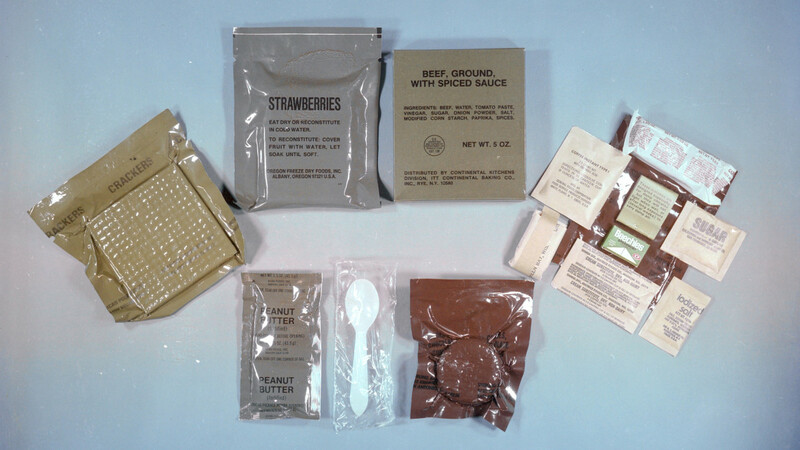 From 1958 to 1981, U.S. rations known as the Meal, Combat, Individual, or MCI, were eventually replaced with Meal, Ready-to-Eat (MRE). In Vietnam, these were distributed to combat soldiers in a cardboard box, which contained 1,200 calories through a can of meat (like ham and lima beans, or turkey loaf), a can of “bread” which could be crackers or hardtack or cookies, and a can of dessert, like applesauce, sliced peaches or pound cake. A full ration could be bulky, so troops often disassembled it, taking what they needed on patrol by placing the cans into socks which they could tie to their packs. In his book, Vietnam: An Epic Tragedy 1945-1975, Max Hastings explains how meals were cooked by punching holes in a ration tin and using a C4 explosive to heat it. Hastings also writes about the pills that troops consumed daily, including a malaria tablet, salt pills that could be sucked on, as well as Lomotil tablets, taken four times per day to control diarrhea brought on by the halazone troops used to purify their water. 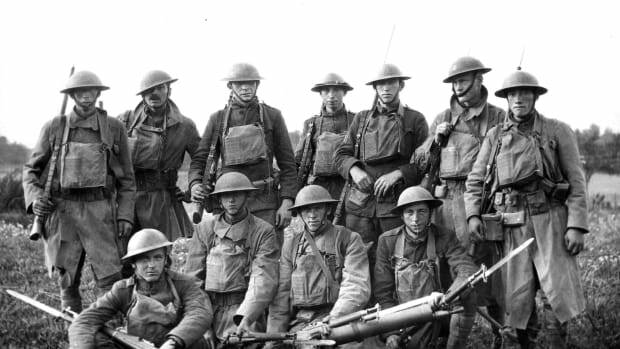 Why Were American Soldiers in WWI Called Doughboys?